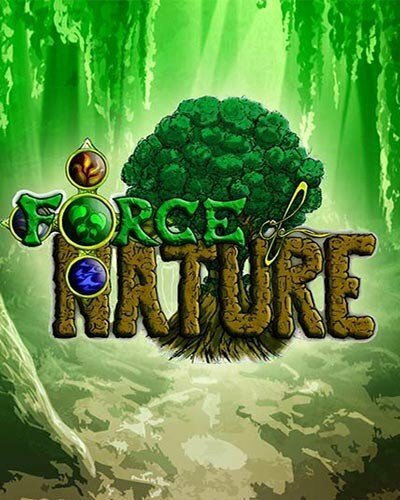 Force of Nature is a Simulation, Adventure and Open World game for PC published by A.Y.std in 2017. Face the natural dangers and survive. You will control a character who has started a great adventure in the nature. If you succeed survival during the levels, You will become much powerful. This is a Sandbox game that combines Action, Adventure, RPG, Strategy and Management genres. The player will explore more than 10 different zones, each with its own unique flora and fauna. You can gather and mine resources, create weapons and clothes, build houses, different crafting tables, laboratories and grind your character. Look for useful plants, grow them on seedbeds and domesticate animals to get a stable supply of food. Build portals for faster movement around the world and use map in order not to get lost. Force of Nature is truly progressive in that the more you engage and want to grow your base and character it will allow you to make the move. This will then allow you to craft more complex things including buildings, weapons, armor, farming. Capture sheep and start the important job of cultivating wool an important ingredient in armor and clothes. Increase the quality of your wearable things and increase your character’s armor rating. A very smart gentle nudging to move to bigger and better things. Graphics are just fine maybe understated but not pretentious. Brings back to mind the Ultima top down series but more complex and involved. Primarily survival but allows you to move to RPG areas without being in your face. 7 Comments ON " Force of Nature Free PC Download "
system : Win 7 ,AMD ahtelon 64, Radeon HD3200. Runs fine on my oldy computer 🙂 Thanks Ali ! can get thru space: chicken 1, Pigs sheep goats 2 , cows 3.
wow amazing game i love it! !